Last summer, doing our annual browsing at the packed Italian Pavilion at the Summer Fancy Food Show in New York, we met Maria Teresa Sassano, a businesswoman from Puglia and National Vice President of the Small Industry Committee of Confindustria, the largest industrial organization in Italy (see box to the right). 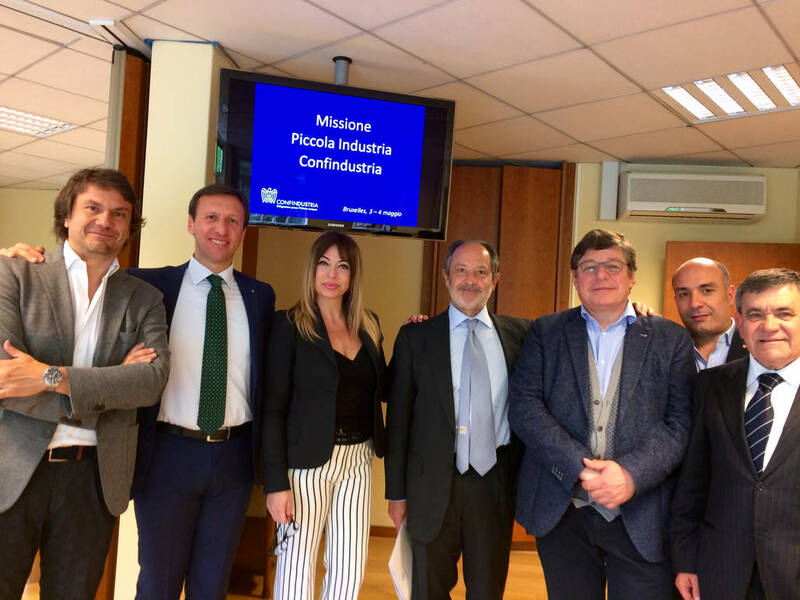 We hung back to talk with her about women’s roles in Italian industry and her personal efforts to promote the internationalization of small and medium-sized Italian companies. 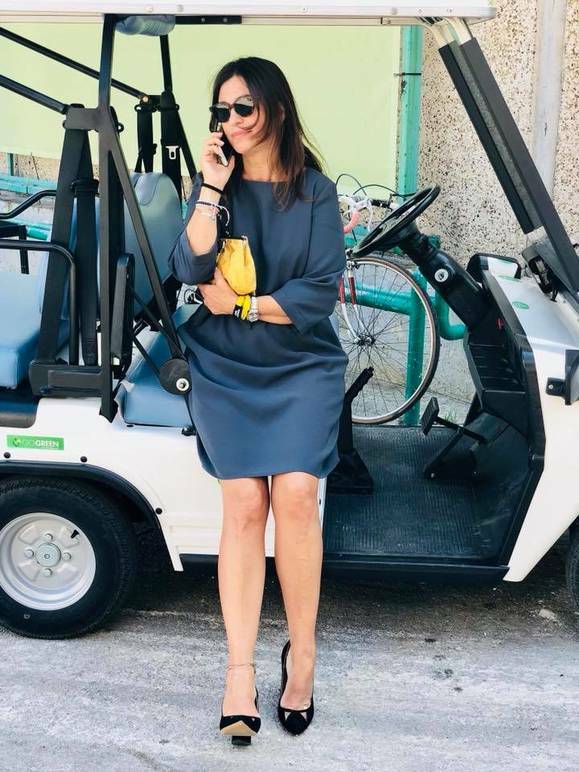 How many successful businesswomen are there in Puglia, and what might they represent for the future? I don’t have the numbers in front of me, but I can say that, with respect to the past, the number is growing. The number of women who have taken charge of their family businesses has also grown, something that happened infrequently in the past, since control of the business was passed on to the male offspring. Which means that, even if it’s slow-going, a change of attitude is afoot. As for first-generation entrepreneurs like me, surely there are more of us, thanks especially to increased opportunities for women to study and travel. Many of us have come back from abroad to start up our own businesses. In my view, this will lead to a ‘de-provincialization’ of the region and increased potential for internationalizing companies. What can women add to this field? I don’t like to draw distinctions between men and women, and there’s definitely less sexism in our field. As a woman, I think I can make a greater contribution to aggregating projects and integrating different regions. Women tend to unite rather than segregate. How did you get your start at Confindustria? I joined Confindustria in 2004. It was a bit of a lark, but I fell in love with it right away. I was part of the Youth Group for almost 8 years, and that was unforgettable; that was where I received my education and came into contact with colleagues from all over Italy. If I’m today’s woman, it’s thanks to that experience. In 2004, as a first-generation entrepreneur, you founded Sicurtect Italia, a commercial security services company. 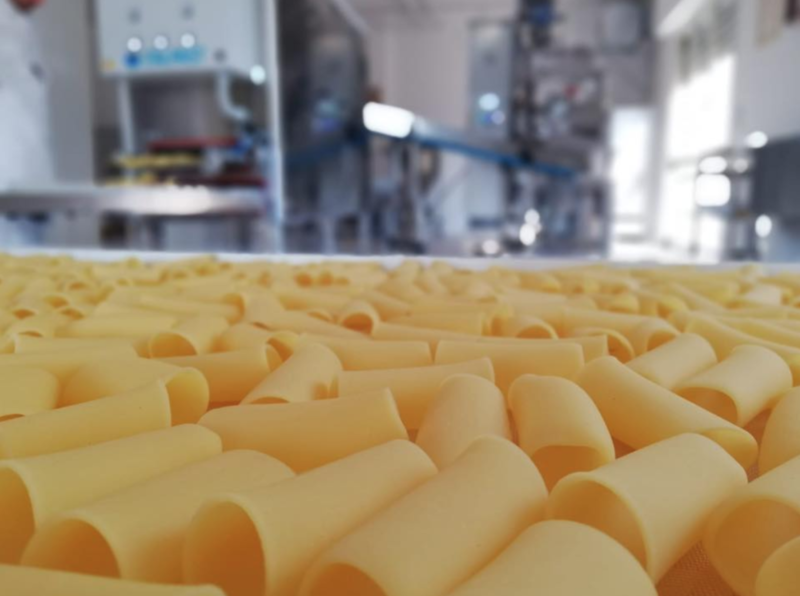 Then two years ago you started a gluten-free pasta company, La Pasta del Maestro. Why the change? The former is my original enterprise and now firmly established, and I’m particularly fond of that job. But the latter is what I’m most excited about and is filling me with new emotions, since it puts me in the position of confronting the entire world. In a word, can you tell us what small industry in Italy is? In a word? It’s the backbone of the country. Without small industry, the country couldn’t modernize. What are the specific challenges for small industry, especially in the South, in particular for agribusiness and tourism? What projects in that field are you working on with Confindustria? It all comes down to two fundamental ideas, in my opinion. First, we need to invest in training young businesspeople to overcome the absence of an entrepreneurial culture. Second, we definitely need to boost infrastructure, which is key to facilitating small businesses. With Confindustria, we are working on ‘Nursery,’ a very complex project that relies in part on support from the Luiss Business School (Confindustria’s own university). ‘Nursery’ is aimed at microenterprises in the tourism and agri-food industries so that they can become international and go from microenterprises to small enterprises. How important is it for small and medium-sized businesses to internationalize, especially in the South? It’s vital, in my opinion. It’s no coincidence that it’s the goal of my mandate as National Vice President. In the South, as I was saying earlier, we need to intervene structurally to help companies get established. Furthermore—also crucial—we need to improve conditions for accessing credit. Small business owners need funding. We also need to streamline and speed up bureaucracy. A slow country doesn’t stand a chance of being competitive on the global market. It’s a miracle that, starting from such a disadvantage, our small businesses manage to compete and have a presence in the world. What’s your impression of the Fancy Food Show? Many Italian businesses count on it to reach the American market. It’s certainly a very prestigious fair. I’ve met many businesspeople and colleagues here. 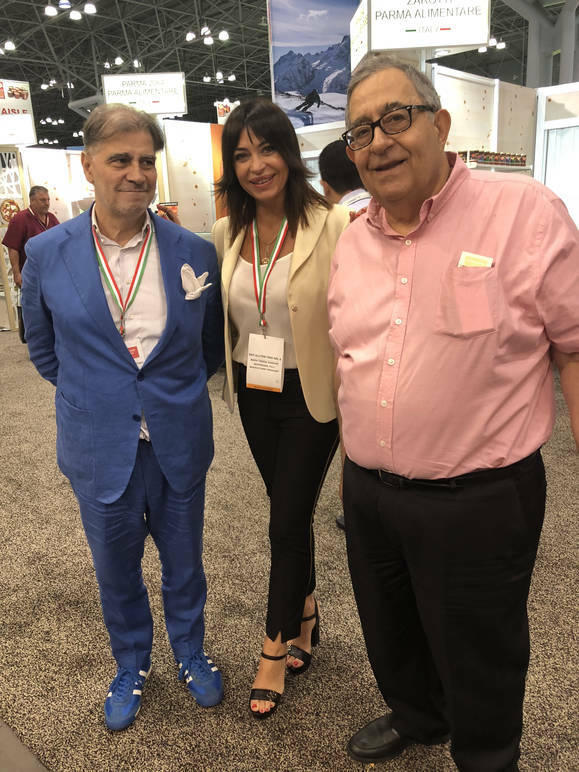 That said, even if I appreciate the work done by those who operate them, I believe that Italian stands have to improve the way they present their products. The ‘Made in Italy’ image is really important. The participation of Italian companies at the event should find greater support and that should be preceded by development meetings. Furthermore, communication—which is fundamental—could be strengthened. Finally, Puglia. What are the region’s strengths and weaknesses?